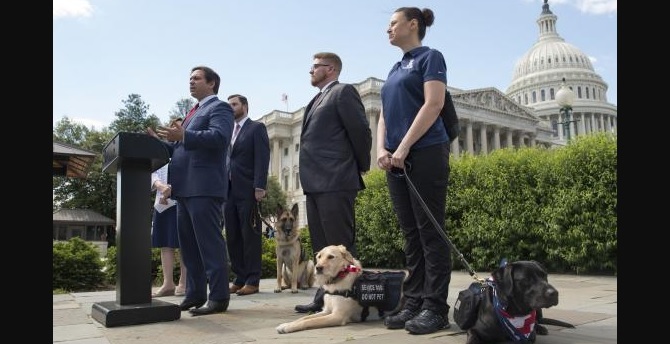 On Wednesday, senators in Washington reintroduced the PAWS Act, which they took a look at last year but ultimately never enacted. 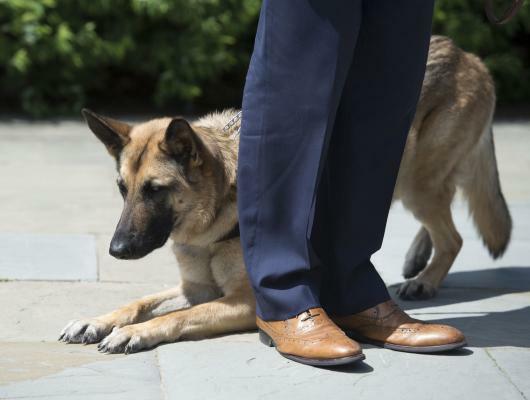 This bill would introduce legislation giving guidelines on providing service dogs to US military veterans returning from duty with PTSD. 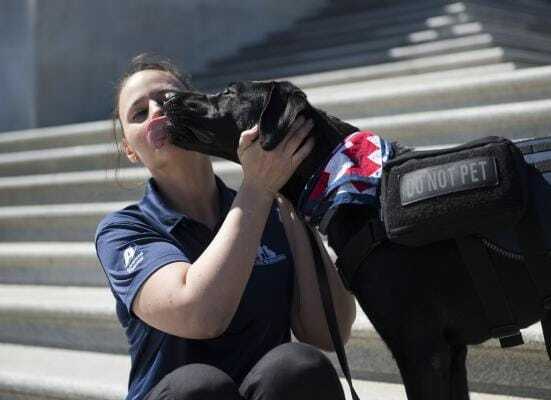 “Service dogs can provide support, peace, and joy to these Americans as they confront the invisible scars of war,” Sen. Deb Fischer, R-Neb., said in reintroducing Puppies Assisting Wounded Service-members, or PAWS Act. Senator Cory Booker, democrat from New Jersey, is a co-sponsor of the bill. As mentioned, it was introduced last year, but was never fully put into effect. Hopefully this renewed interest will finally get something done and people in need will start getting help. Senator Fischer also noted that vets with physical disabilities already have something in place for them. They’ll receive a service dog no problem, but the pathway for those suffering with mental health disorders is quite a clear cut and easy. 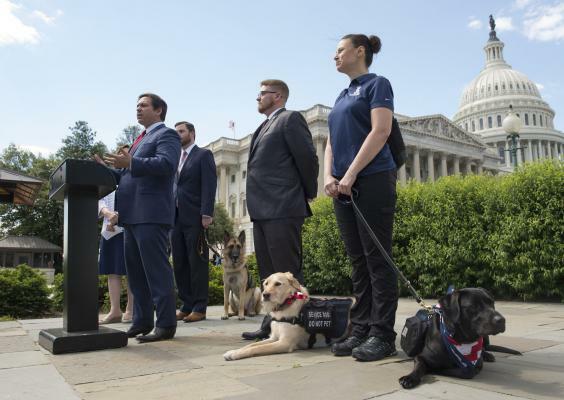 The PAWS Act authorizes a five-year, $10-million pilot program that will train and distribute canines to vets with PTSD specifically. 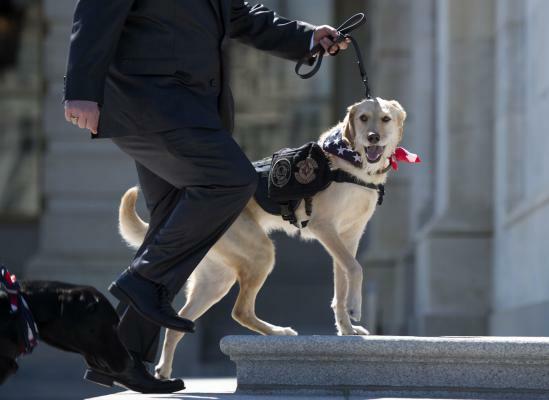 “Service dogs can be an effective approach to supporting veterans who are struggling with PTSD or other combat-related illnesses, just as they have shown to be effective for physically disabled veterans,” she said. Without getting too political (because that’s not really what we do here at LWD) it’s so very nice to see that there are still things that this very divided government can come together over, and actually get something done for their people.